1. Emily L Morton, Christian V Forst, et al. 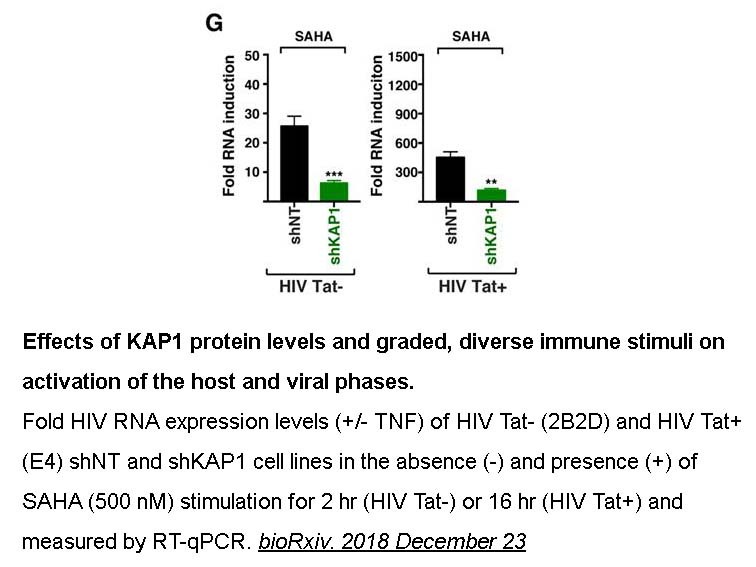 "Transcriptional Circuit Fragility Influences HIV Proviral Fate." bioRxiv. 2018 December 23. Wozniak M B, Villuendas R, Bischoff J R, et al. 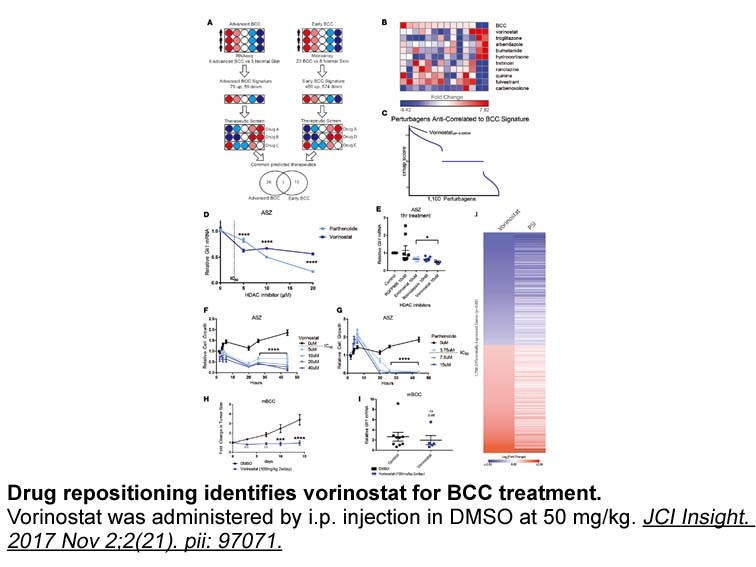 Vorinostat interferes with the signaling transduction pathway of T cell receptor and synergizes with PI3K inhibitors in cutaneous T-cell lymphoma. haematologica, 2010: haematol. 2009.013870. Lindemann R K, Newbold A, Whitecross K F, et al. 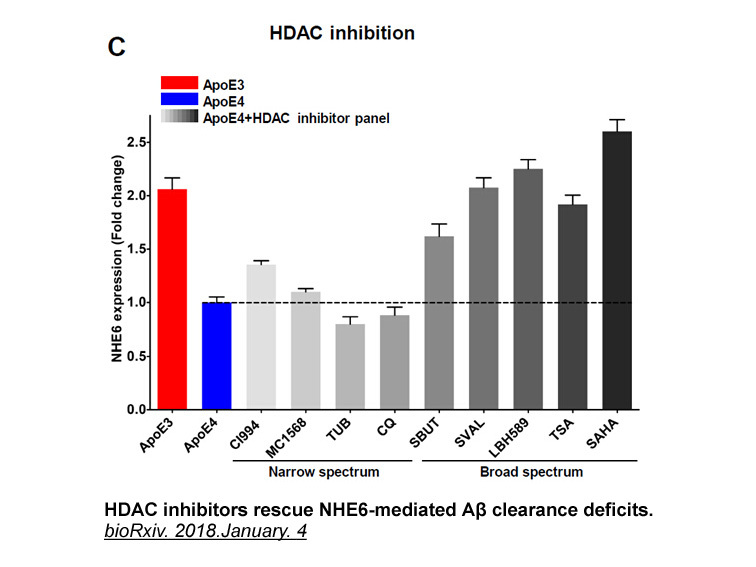 Analysis of the apoptotic and therapeutic activities of histone deacetylase inhibitors by using a mouse model of B cell lymphoma. Proceedings of the National Academy of Sciences, 2007, 104(19): 8071-8076. 1. A pediatric phase 1 trial of vorinostat and temozolomide in relapsed or refractory primary brain or spinal cord tumors: a Children's Oncology Group phase 1 consortium study. Pediatr Blood Cancer. 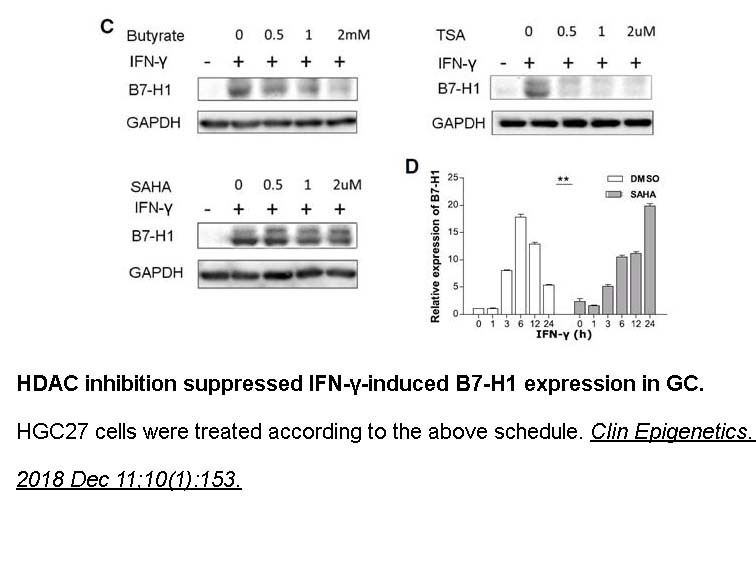 2013 Sep;60(9):1452-7. doi: 10.1002/pbc.24541. Epub 2013 Mar 28. 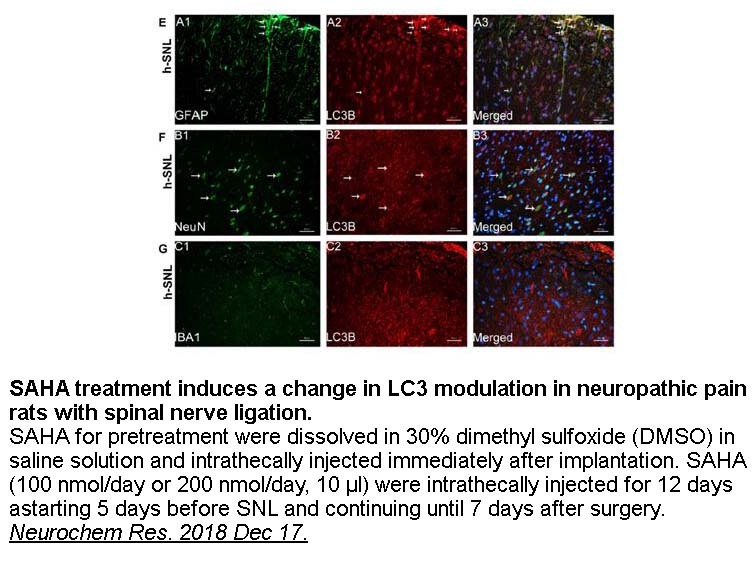 The MTD, DLT and PK properties of vorinostat, an HDAC inhibitor, were determined in a study utilizing vorinostat plus temozolomide to treat children with refractory or recurrent CNS malignancies. 2. Vorinostat or placebo in combination with bortezomib in patients with multiple myeloma (VANTAGE 088): a multicentre, randomised, double-blind study. Lancet Oncol. 2013 Oct;14(11):1129-40. doi: 10.1016/S1470-2045(13)70398-X. Epub 2013 Sep 19. The efficacy and tolerability of vorinostat plus bortezomib were assessed in multiple myeloma patients. 3. 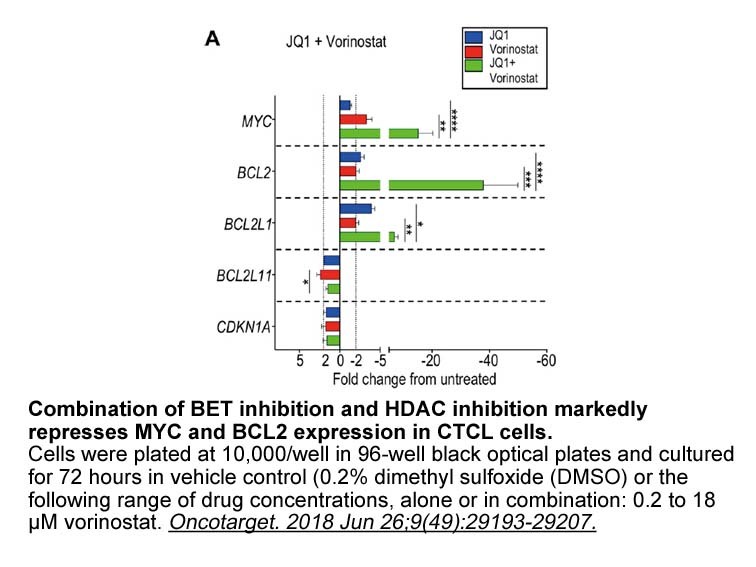 Vorinostat in combination with bortezomib in patients with advanced malignancies directly alters transcription of target genes. Cancer Chemother Pharmacol. 2013 Sep;72(3):661-7. doi: 10.1007/s00280-013-2242-6. Epub 2013 Aug 1. 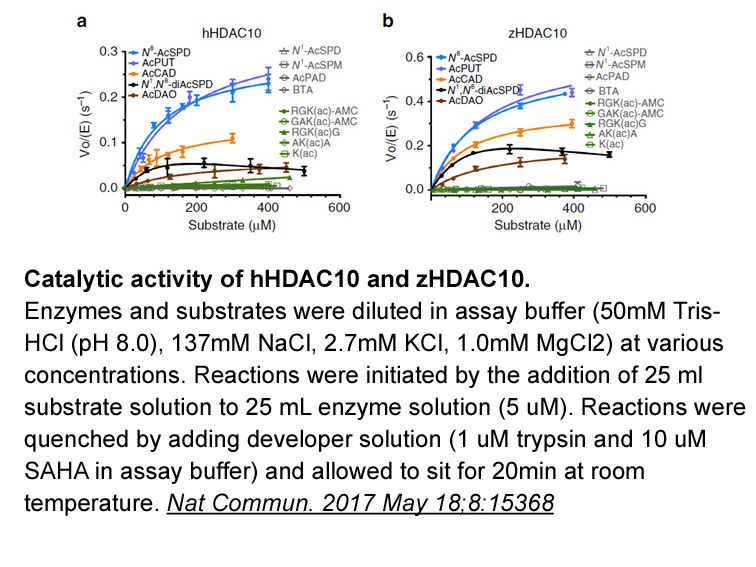 Vorinostat, a class I/II HDAC inhibitor, alters the expression of target genes and induces cell cycle arrest and apoptosis. 4. 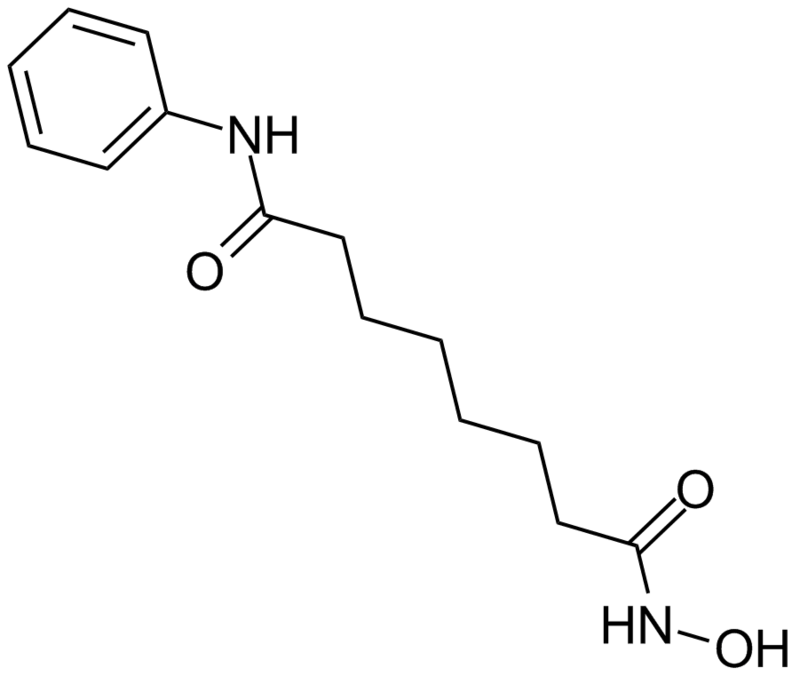 Clinical pharmacology profile of vorinostat, a histone deacetylase inhibitor. Cancer Chemother Pharmacol. 2013 Sep;72(3):493-508. doi: 10.1007/s00280-013-2220-z. Epub 2013 Jul 3. Although it’s been used to treat advanced CTCL patients, vorinostat, a HDACi with anti-cancer activity, is currently being evaluated to treat other solid tumors and hematological malignancies. 5. Biomarker modulation following short-term vorinostat in women with newly diagnosed primary breast cancer. Clin Cancer Res. 2013 Jul 15;19(14):4008-16. doi: 10.1158/1078-0432.CCR-13-0033. Epub 2013 May 29. The effect of vorinostat, which is a HDACi capable of inducing cell-cycle arrest, apoptosis and differentiation, on biomarker modulation in women with breast cancer was evaluated. Hui-ming Z, Qian-hai D, Wei-ping C, Ru-bin L. Vorinostat, a HDAC inhibitor, showed anti-osteoarthritic activities through inhibition of iNOS and MMP expression, p38 and ERK phosphorylation and blocking NF-kB nuclear translocation. International Immunopharmacology. 2013, 17. 329-335. Norihisa U, Sayaka K, Hisanori M, Katsuhiko Y, Airo T. Requirement of p38 MAPK for a cell-death pathway triggered by vorinostat in MDA-MB-231 human breast cancer cells. Cancer Letters. 2012, 315. 112-121.